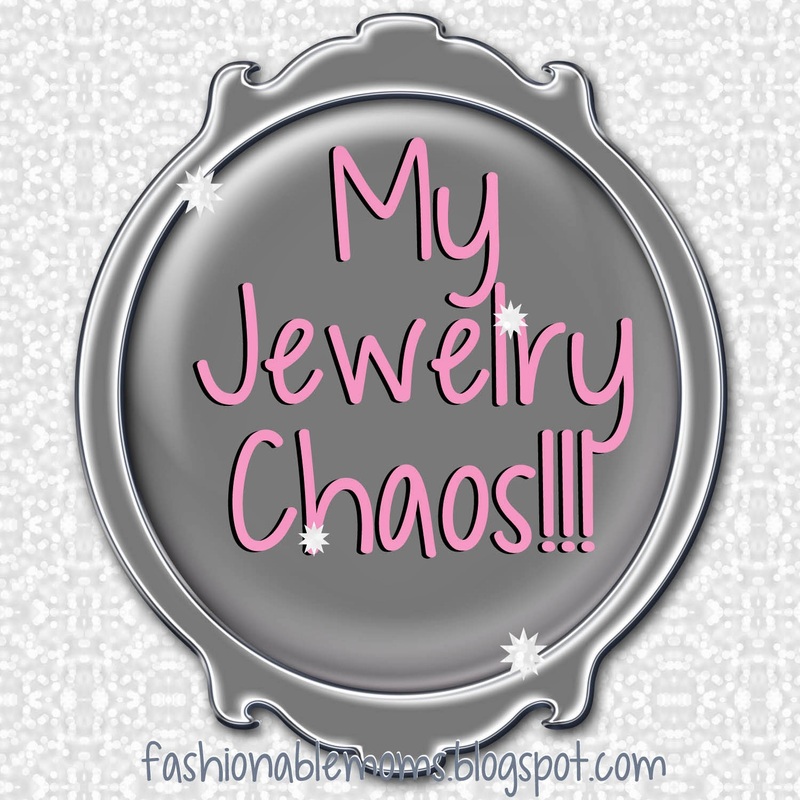 My Fashionable Designs: My Jewelry Chaos!!!!!! 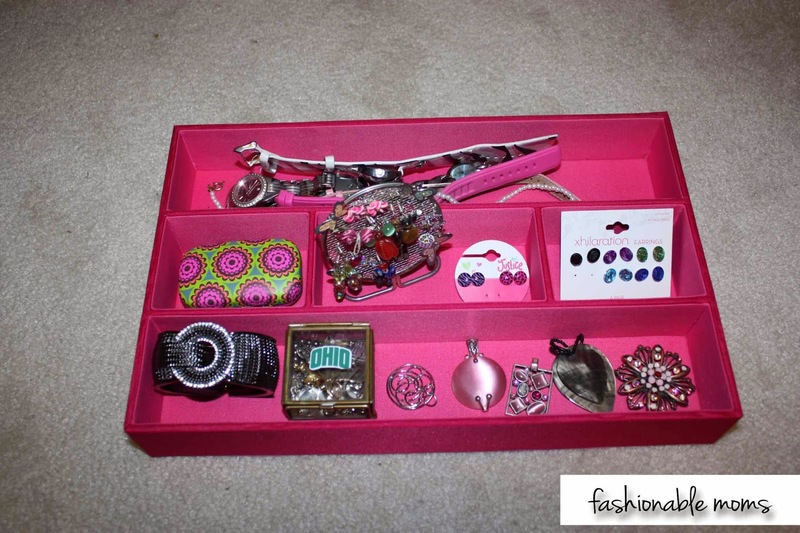 I was using these wonderful organizers for misc jewelry that I never even wore. 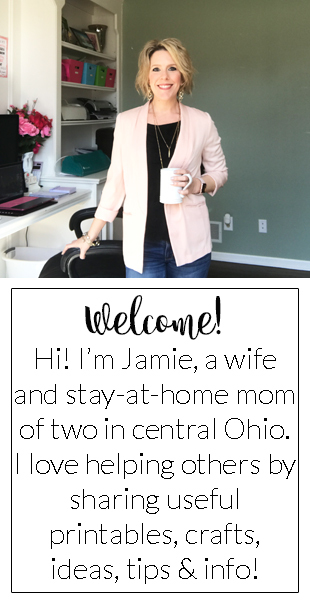 (The dress one is from Charming Charlie, the other was a gift to me from my mother in law.) 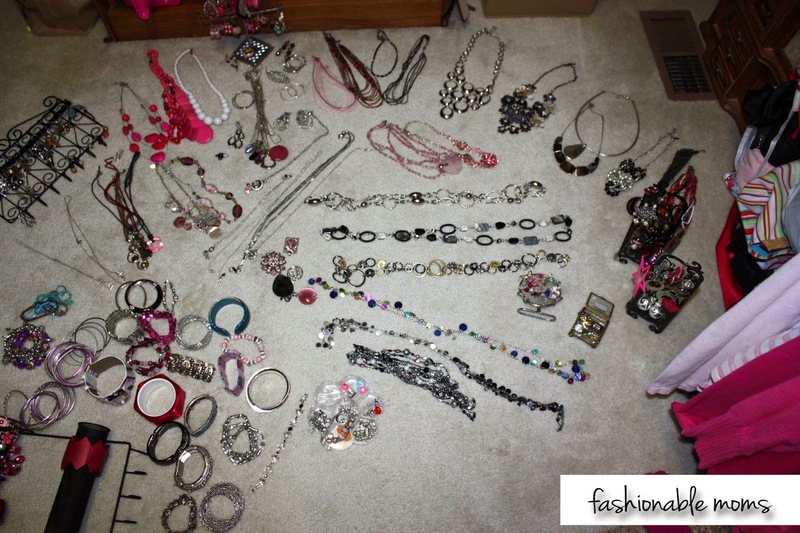 There are pins that I've earned in Mary Kay, jewelry that Mya and I made, old stuff from my teenage years, etc. 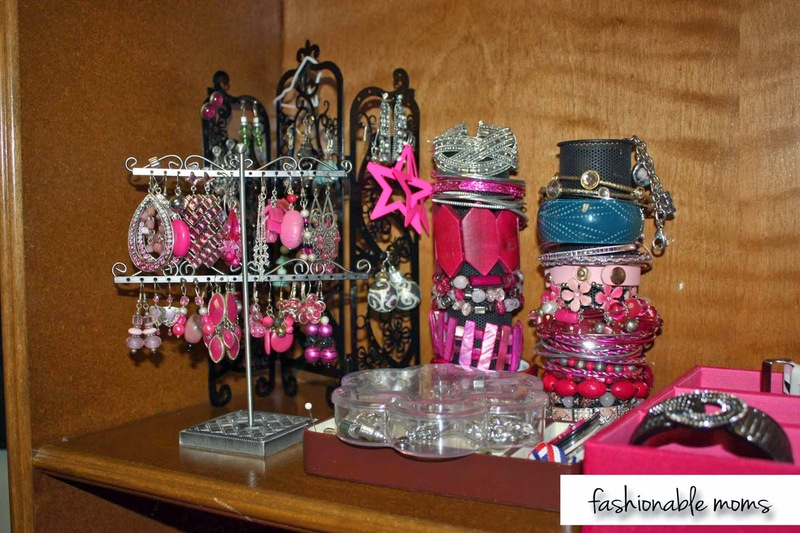 I sorted all my pink earrings onto one earring holder (TJ Maxx). 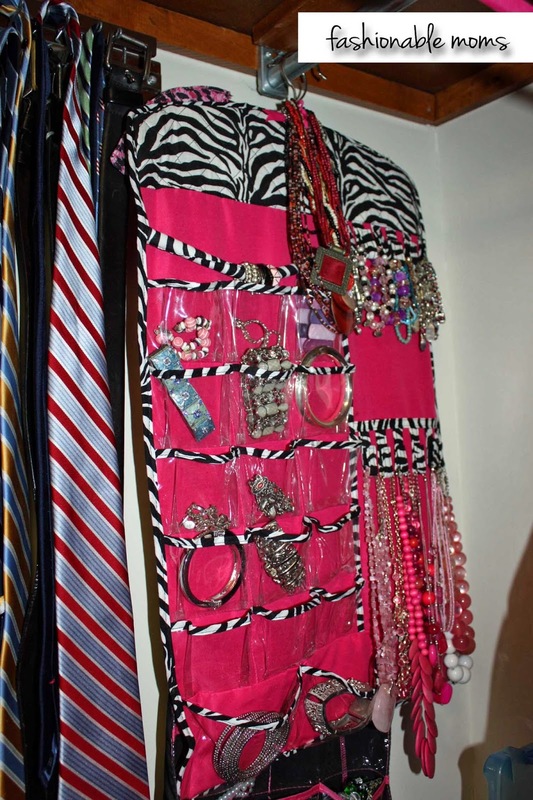 Other colorful earrings are behind them on the black organizer that I got several months ago on clearance at Clarie's along with the bracelet holders (which actually fit into a hanging holder that I didn't have a place for at the moment). 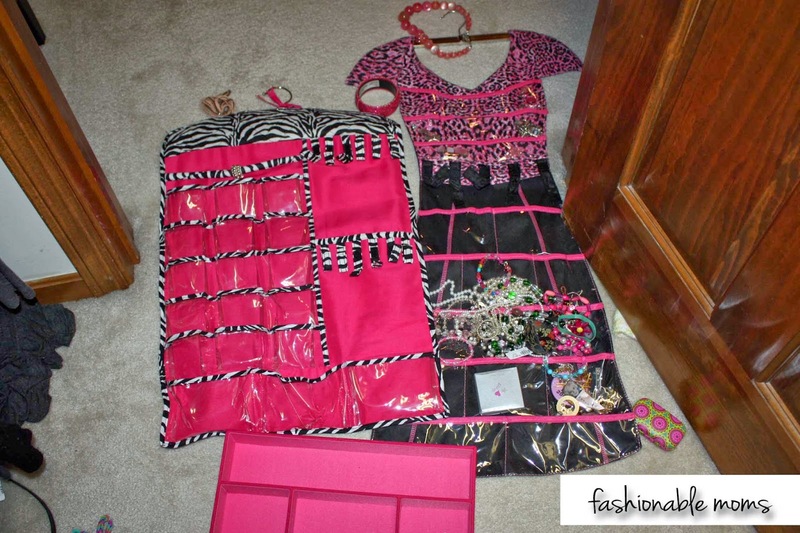 And now I'm using both of the hanging organizers for beaded necklaces, stretch bracelets, and bracelets that I actually wear!!!! 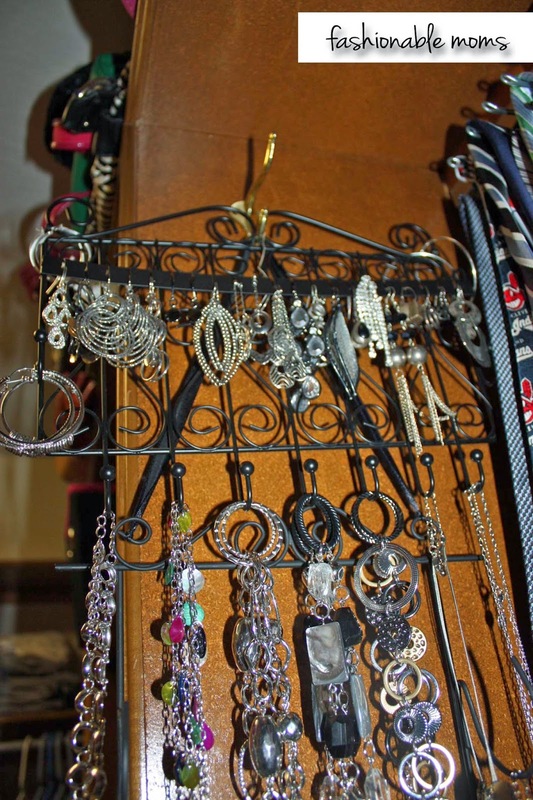 This holder is for all my silver earrings and necklaces. This tray (clearance at Target!) 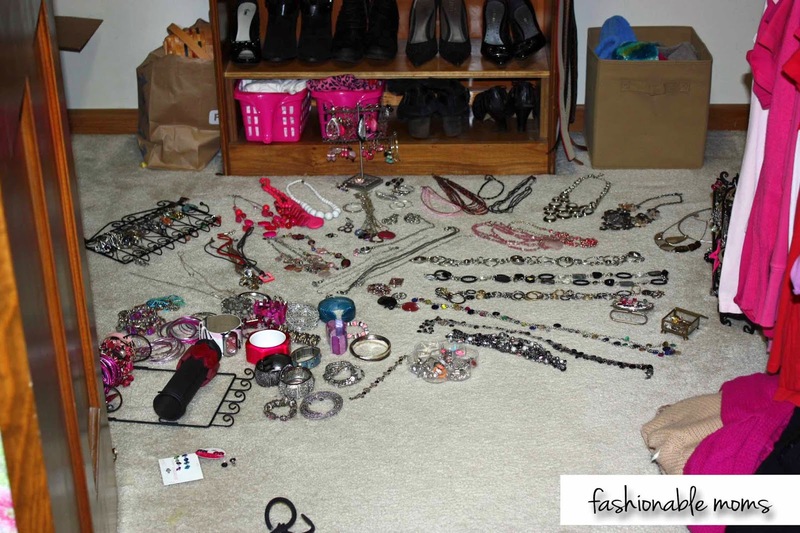 is for watches, Mya's earrings, pins and pendants. Lastly is this flower container from the Container Store. 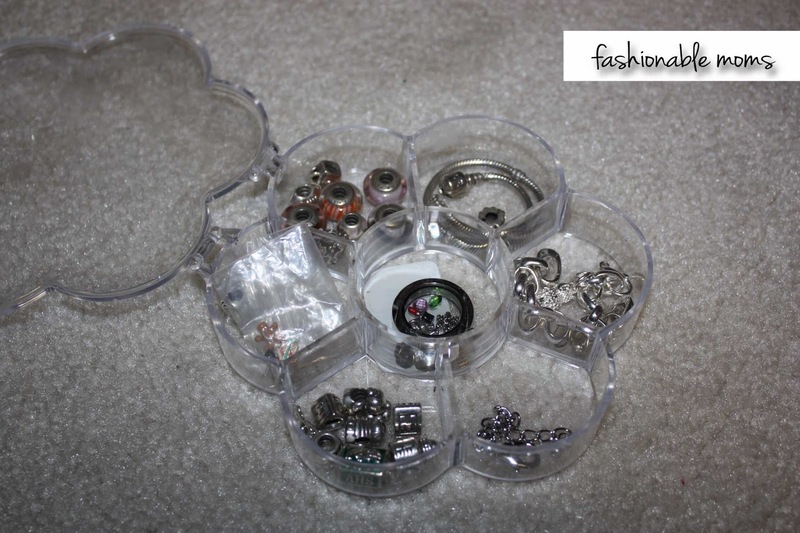 It holds all my Pandora beads and Origami Owl charms and lockets. 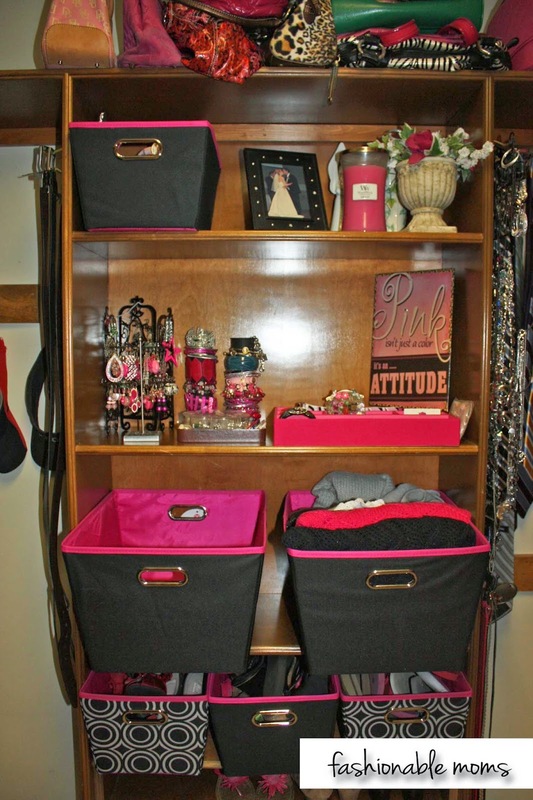 What a difference a little organizing makes!!! Now I can actually see my jewelry!!! !